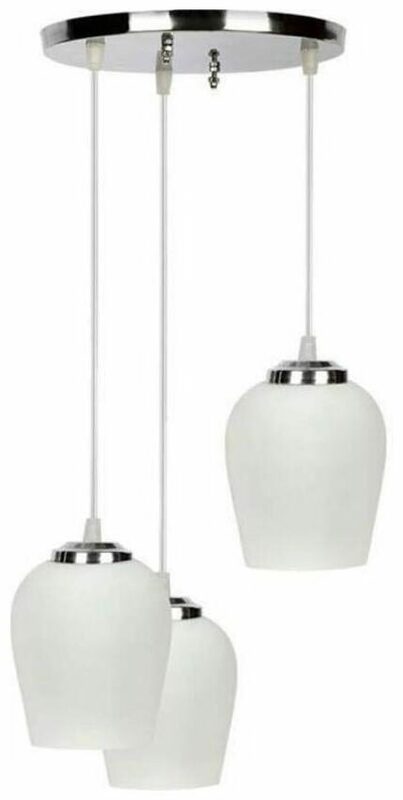 Illuminate your home and add a touch of sophistication with this Fancy Designer ceiling lamp. Glass Made of glass, this ceiling lamp lights up your home beautifully. That s not all, it looks great even when it s not lit, thanks to its elegant design. Lights Equipped with an LED light, an incandescent light and a CFL, this lamp is great for parties as it brightly illuminates your home.